Get your students up and moving in this Kindergarten through 5th grade activity that connects literacy, creativity and movement! 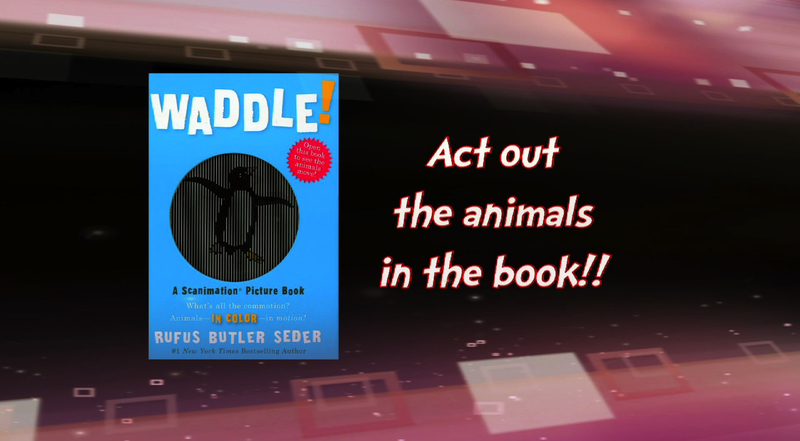 Students act out different animals in the book “Waddle” as the teacher reads aloud. Students listen carefully for the animal name and the verb describing how that animal moves. They then continue acting out that specific animal until the next one is read. Students love being able to do activity such as hop or crawl (psychomotor skills) as they get to act out different animals such as a frog or bear (cognitive skills). This video is available in both English and Spanish audio, along with corresponding closed captions.